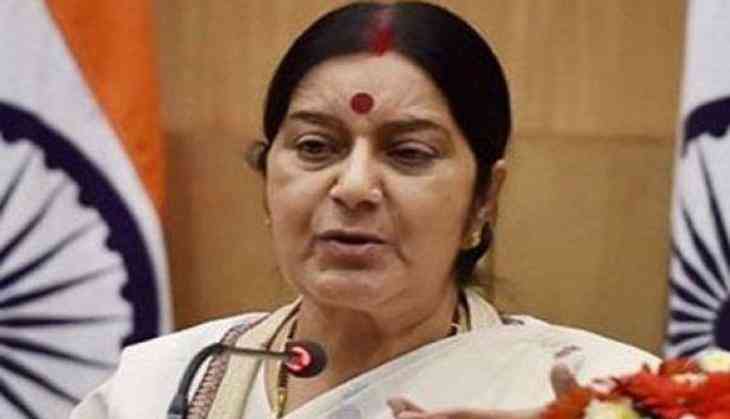 The mother of a 23-year-old Hyderabad woman who was lured into a lucrative job offer in Kuwait and is now stranded in the Gulf country has urged External Affairs Minister (EAM) Sushma Swaraj to rescue her daughter. Naseem Begum told ANI that her daughter, Mehraj Begum is stranded in Kuwait. She said Mehraj was offered job of a beautician but she was later employed as a house maid. "An agent Razzak had approached my daughter Mehraj and offered her beautician's job in Kuwait. He said my daughter will get Rs 40,000 salary per month. Mehraj believed him and left for Kuwait on January 4, 2019. The agent had sent my daughter on a visit visa to Kuwait," Naseem Begum, said. "After Mehraj reached there, she was employed as a house maid but not as a beautician by her employers in Kuwait. Later, they started torturing her. They are not even letting her speak to me," she said. Naseem further claimed that her daughter is not even getting paid. "They do not even pay her salary. As my daughter is facing difficulties, I approached local agent here but he is demanding Rs 2 lakh for bringing my daughter back to Hyderabad. I do not have money. I request EAM Sushma Swaraj to rescue my daughter and ensure her safe return to Hyderabad," she said.